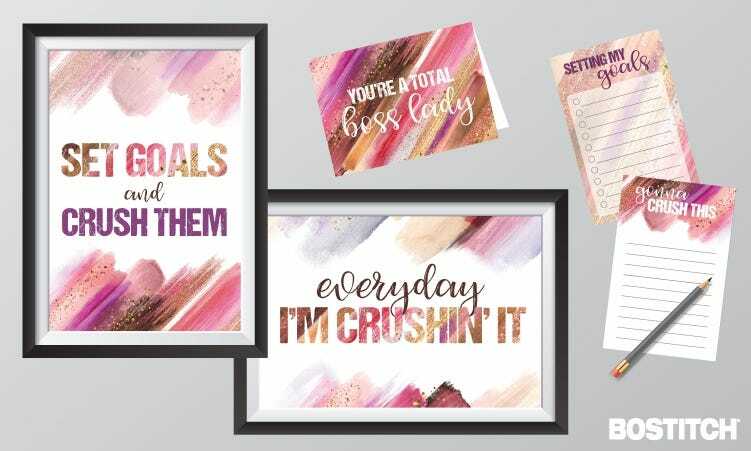 Whether you need a little reminder of how much of a girl boss you truly are, or you want to send a friend some strong inspiration, these printables are your go-to for all things female empowerment! 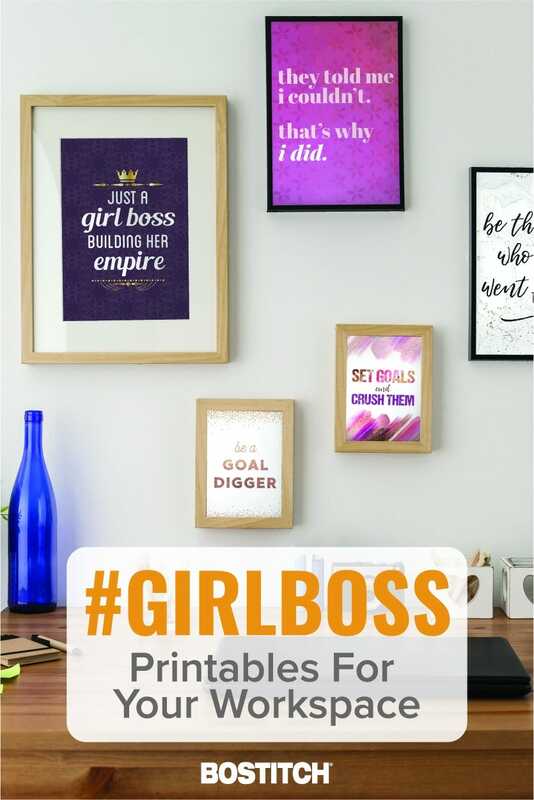 From wall art to greeting cards, to goal sheets and to-do lists, our #girlboss printables have you covered! 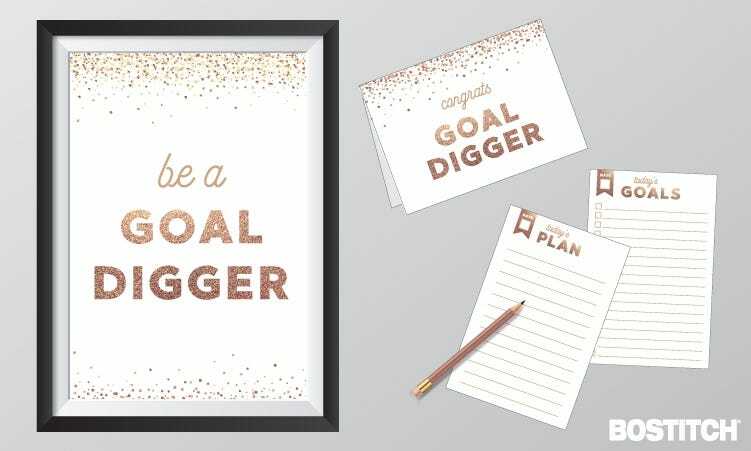 Use them to decorate your workspace, bedroom, dorm room or even hang them on your fridge. 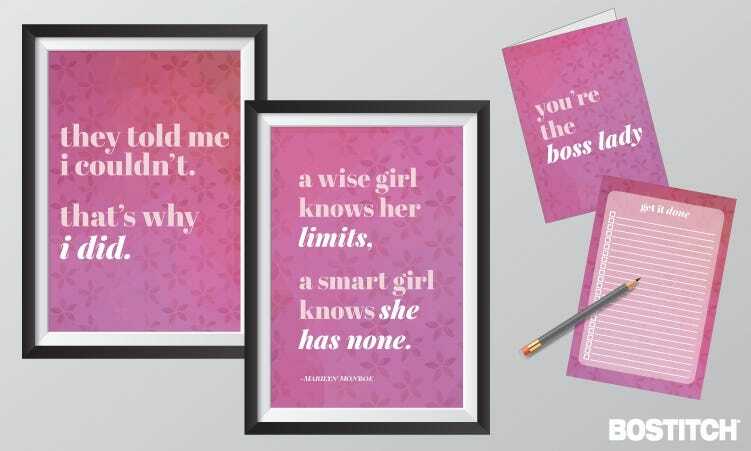 Share the #girlboss love by sending these inspiring cards to your loved ones! 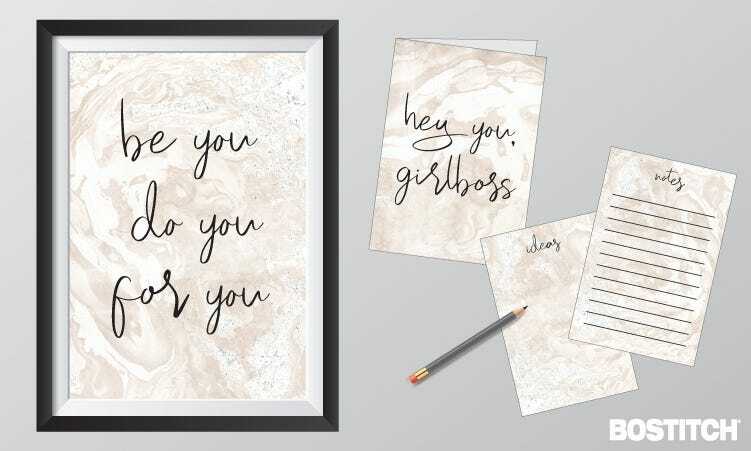 Click the picture to download a full size PDF of your favorite girl boss printable! 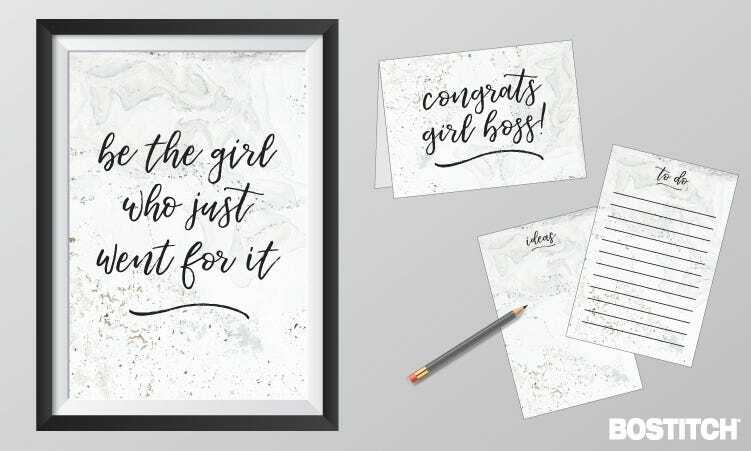 Pair these free girl boss printables with any of our laminating supplies to keep the girl power going strong! 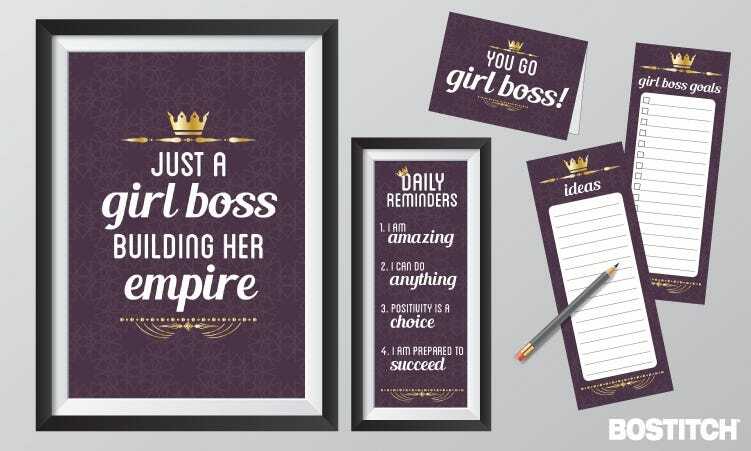 And remember, as Beyoncé famously said "Who run the world? Girls!"